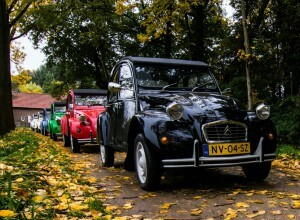 Consider renting a 2cv or a Méhari at Ad ! * If you make more kilometers, the cost is €0,15 per km. * If you want to rent for more than one day, please contact us! 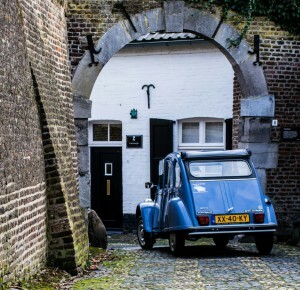 We also rent our cars during holidays! !